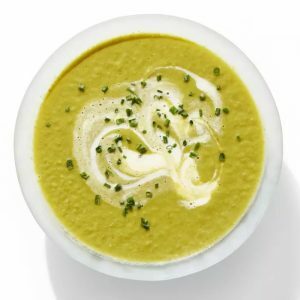 It is still summer, and I do not want to rush the colder weather, but I have been away from soup too long not to try this recipe for Creamy Asparagus Soup with Lime Crème Fraîche I found from the fine folks at Rachael Ray Every Day. Find the recipe from Creamy Asparagus Soup with Lime Crème Fraîche from Rachael Ray Every Day here. Find all the great recipes from Rachael Ray Every Day here. Lost Cowboy is powered by	WordPress 5.0.4 and delivered to you in 1.052 seconds using 40 queries.